The Irony GBA is available in black with gold splash, blue with silver splash, and hardcoat silver. Please leave your order of color preference in the paypal comments. 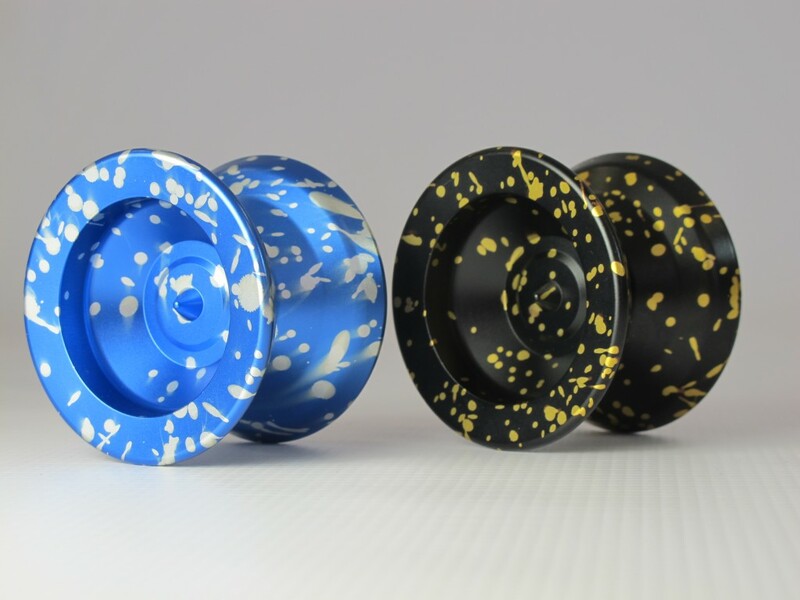 The Irony is Werrd’s first yoyo that is truly built from the ground up for competition play. Stable, and long spinning while still being very fast on the string, the Irony GBA is a great choice for any competitive minded yoyoer. The Irony comes stock with a Crucial 2 Grooved Bearing, and breaks new ground for smoothness, reliability and maneuverability!